MASTERS NO LEAK effectively seals threaded connections, specially formulated for sealing water, air, steam and most oils and gases from leakage and prevents galling and seizing of threaded connections. It comes as an easy to use paste that will not separate or dry out in the container. NOT FOR USE ON Oxygen Systems. 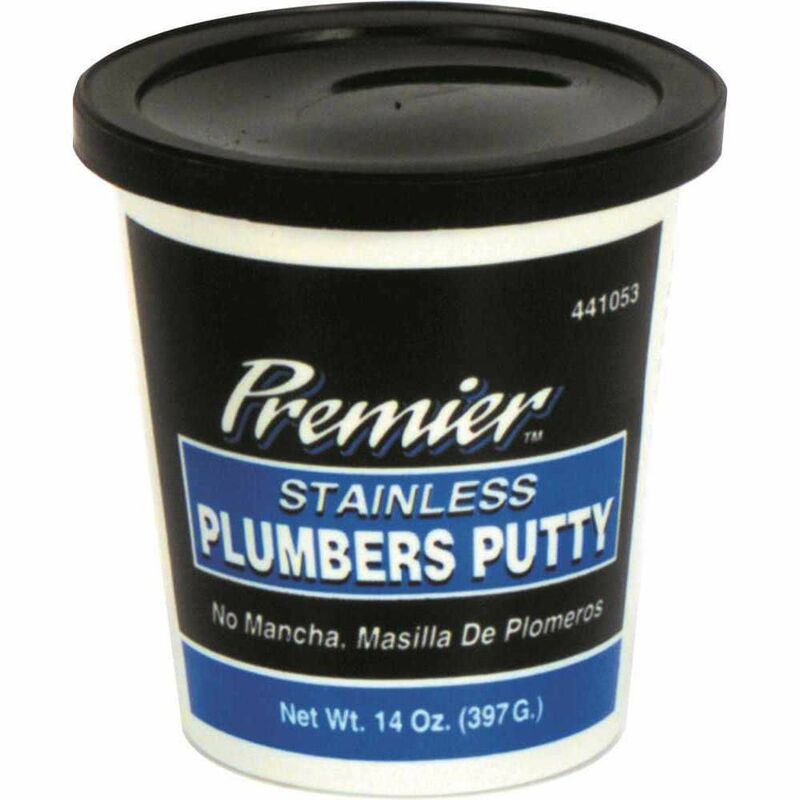 Stainless Plumbers Putty 14 Oz is rated 2.0 out of 5 by 2. Rated 3 out of 5 by Dustin from Didn't get putty that was 'stainless' I ordered this because it was the cheapest option and I guess you get what you pay for. The pack I received was branded Premier but the label is a little different than the one shown on the website and there is no mention of it being 'Stainless'. For my application I am not too concerned so I didn't bother to return it but I could see how this might be a problem for someone specifically looking for stainless putty. At least it wasn't dried out!